Aimed at advisers already active in VCTs, this half day VCT Masterclass will help you acquire the technical knowledge you need to win new clients and add value for existing ones. 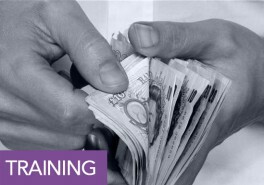 By attending you will earn 3 hours of structured CPD while gaining practical tips on how to best use VCTs. The BPR Masterclass is designed to help you acquire the technical knowledge you need to be considered an expert. You will earn 3 hours of structured CPD; hear the latest developments in the sector and become more confident in the ability to comply with the rules when recommending BPR. 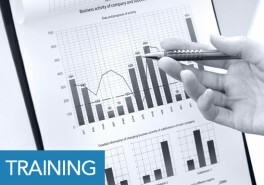 Most importantly, attendees will be well equipped to deliver a service that is hugely valued by their clients. 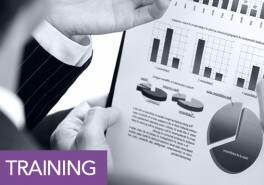 The EIS masterclass is aimed at advisers who are already active in EIS and is designed to help you acquire the technical knowledge you need to be considered an expert. 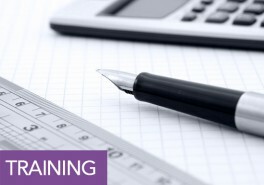 You will earn 3 hours of structured CPD; hear the latest views on how EIS are going to interact with the new pension freedoms; learn how to avoid common misconceptions and pitfalls; and take away practical tips on how to use EIS with your clients. 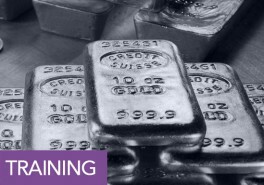 This one day training course has been developed specifically for professional intermediaries wanting to develop their knowledge and understanding of alternative investments. Participants will gain a deep insight into the role of alternative investments, how to access them and why they can be essential for clients. This session looks at the outlook for gold in 2014, as well as looking back over its performance in 2013. Daniel Kiernan also gives his 5 key considerations that you should be sharing with your clients. Real Assets	CPD Accredited Paid Members Only Risk of Ruin? This session looks at three strategies for withdrawing income from invested assets, and proposes one possible way of resolving the question “how much income is sustainable?”. 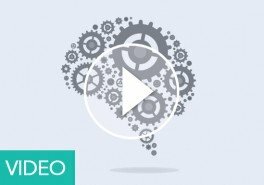 Drawing on 5 years of experience in the alternative investment industry, this session outlines the role alternative investments can play in a portfolio and what kinds of clients might consider investing in alternatives. In this module we outline the regulations governing intermediaries who distribute alternative investments and look at the implications for both regulated advisers and non-regulated introducers. 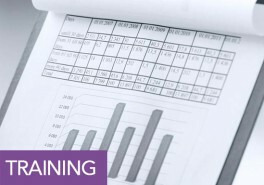 This training session reviews the steps you can take and the areas you should explore when carrying out your own assessment of an alternative investment.